Glory glory! It's the holiday season! I don't know how everyone feels about this time of year, because I totally get that it can be ridiculously stressful. However, this is such a wonderful time of year when we express gratitude, spend time with those we love, and we drink wonderful things like apple cider and hot cocoa. Want to know what else I love about the holidays? The glam! You get to wear sparkly things and get fancy and you don't really have to have a reason! I love all things sparkly! Haha. So what hair style do you think of when you think of glam? I personally think of soft gorgeous curls. So today I am going to give you a little tip to achieving that. With this little trick you can curl your hair with whatever technique you would like. You can use a wand or just a normal iron. 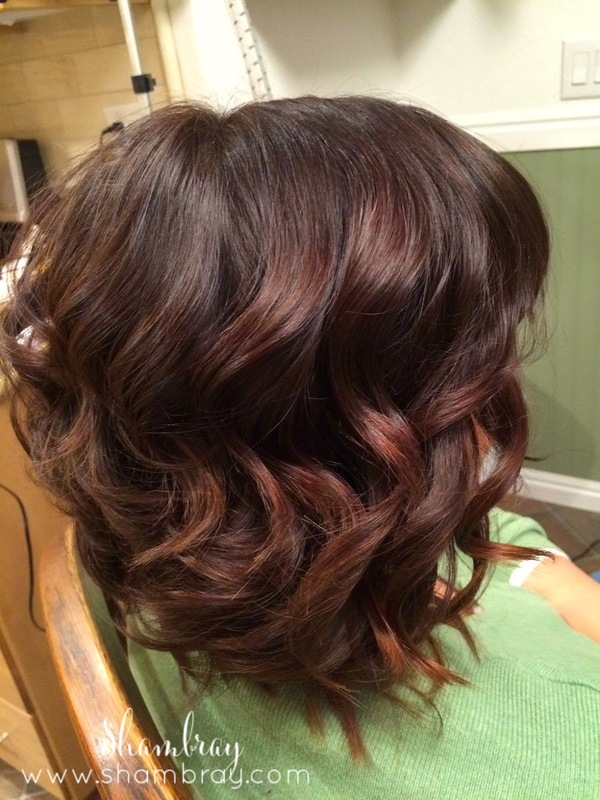 You can do tight curls or loose curls. Just whatever works for you and your style! Step 1: Part hair however is easiest for you when curling your hair. Step 2: Take approx 1" sections or a section equal to the diameter of your iron. 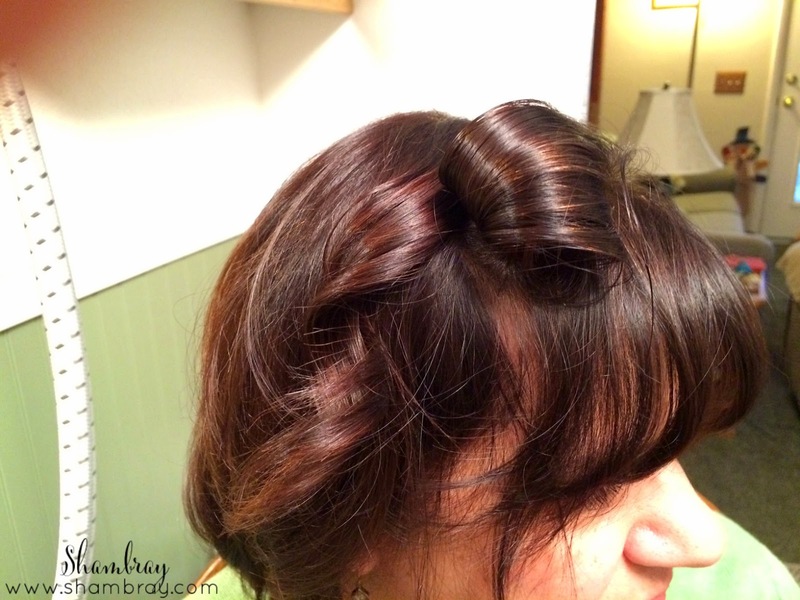 Step 5: For a stronger curl, pin up curl with a flat clip and let cool. If not, skip to step 6. Step 6: Continue throughout hair repeating steps 2-5. Step 7: Once hair is all curled release clips on first curls (if applicable). Continue through your hair dropping the curls IF they are cool. Step 8: After curls are cool and set, you will need to relax the set. 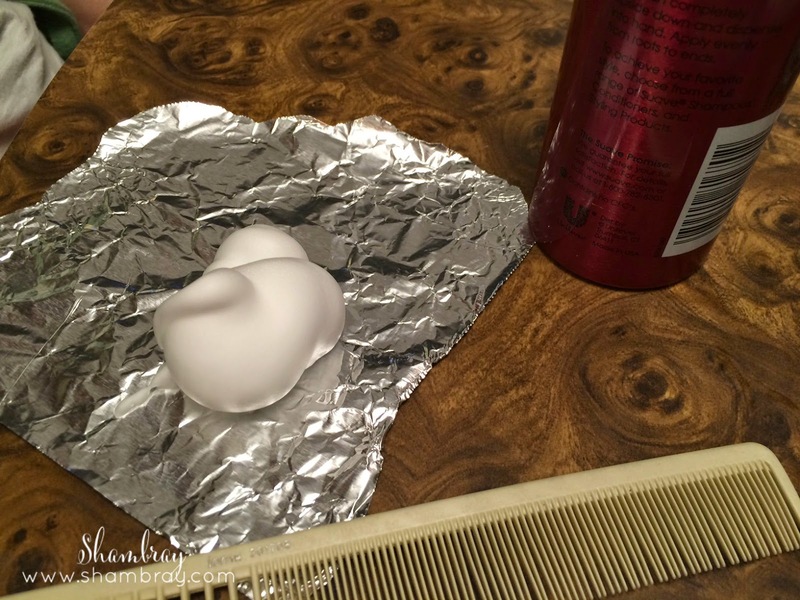 This sounds odd, but it is an important step if you want smooth looking curls. Simply brush through hair using a paddle brush or something similar. Step 9: Using your fingers you can piece out your curls and style however you'd like! 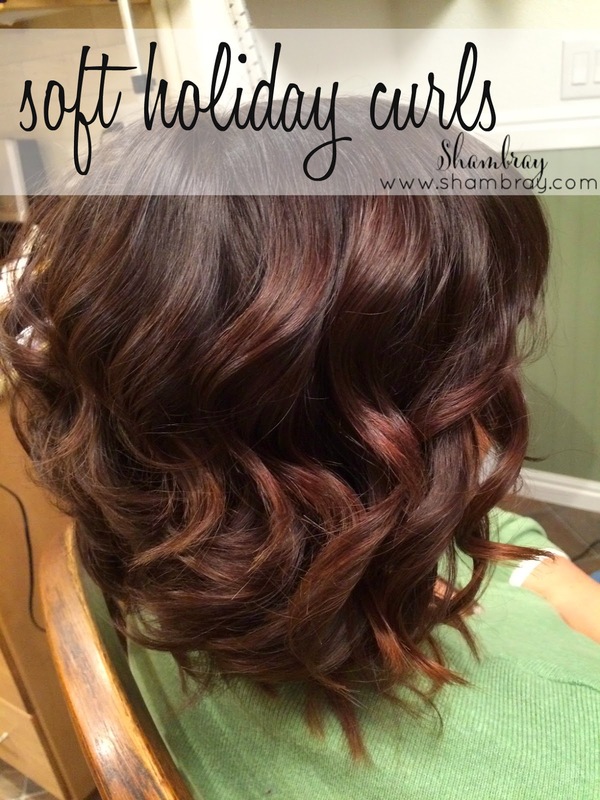 This set will give you soft curls that will last you all day/night! Putting mousse on dry hair will prevent the crunchy curls, but will give you a wonderful set that actually lasts! I hope this helps you all and "glams" up your holiday look!